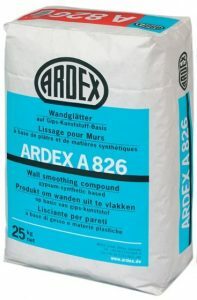 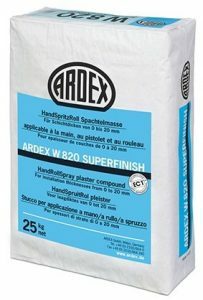 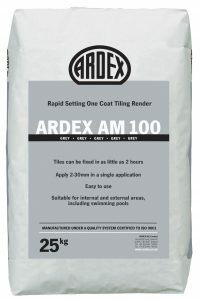 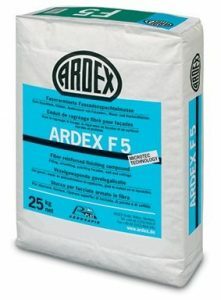 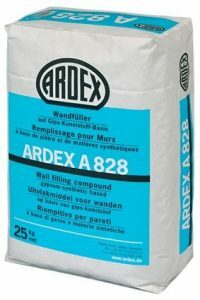 ARDEX Specialist Plasters and Wall Repair products are designed for the repair and finishing of walls and ceilings. 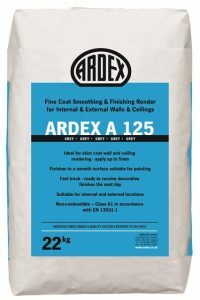 Unlike traditional plasters and repair mortars, ARDEX products meet the demands of projects that require quick turnarounds by producing a strong durable surface that can receive paints and wallpaper finishes in as little as 1 hour. 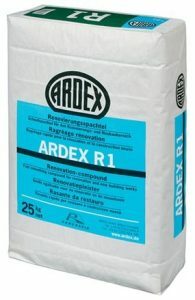 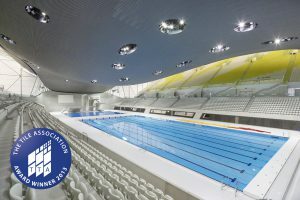 Furthermore, the products are EC1 classified, and have no odour, unlike traditional plasters, improving air quality.